6 YRS Xinxiang Great Wall Machinery Co., Ltd. 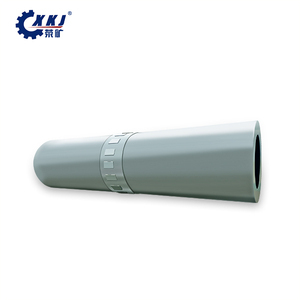 It belongs to building material equipment, and used to calcine cement clinker. 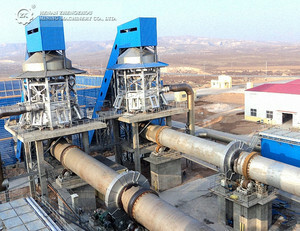 After decomposition, sintering and other technical processes, the raw material is calcined into cement clinker and discharged from the bottom of the cylinder to the cooler. Sprayed into the kiln from the kiln head, the fuel burns in the kiln and the heat it emits heat the raw material, making the raw meal calcined into clinker. Place of the tyre Gearing gyrate according to process-required rotating speed by ring gear in the middle of cylinder. 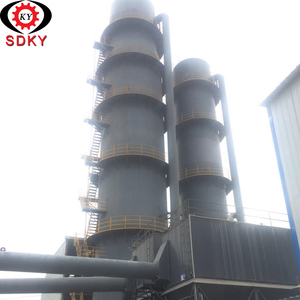 To prevent cold air come in and dust overflow, the reliable sealing equipment of kiln tail and head is installed on feeding hole and discharge hole. 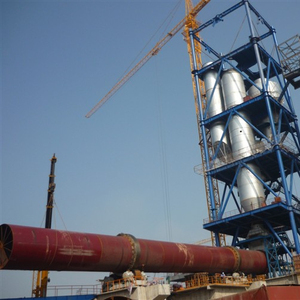 , Ltd is a professional rotary kiln for ceramic proppant plant, cement rotary kiln, lime rotary kiln manufacturer, you are welcome to visit our factory. 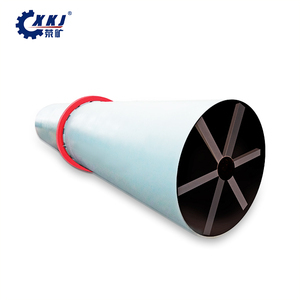 It is a refractory material fired from fire-resistant clay or other refractory material. 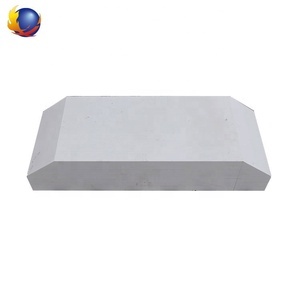 Refractory Fire clay brick is a refractory material with a certain shape and size. For example, fire clay bricks, high alumina bricks, silica bricks, magnesium bricks and the like. Alibaba.com offers 94,604 the kiln products. About 24% of these are cement making machinery, 22% are refractory, and 2% are ceramics. A wide variety of the kiln options are available to you, such as alumina ceramic, steel, and zirconia ceramic. You can also choose from industrial ceramic, ceramic decorations, and refractory. As well as from free samples, paid samples. 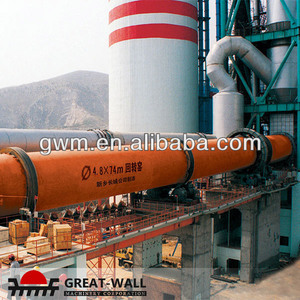 There are 94,604 the kiln suppliers, mainly located in Asia. 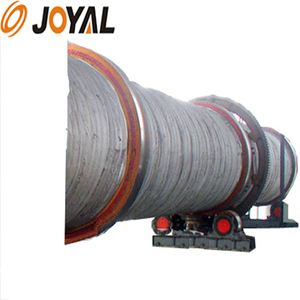 The top supplying country is China (Mainland), which supply 100% of the kiln respectively. 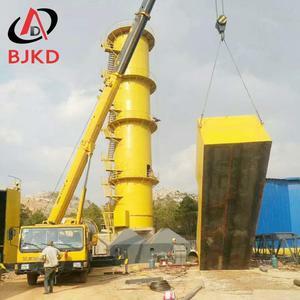 The kiln products are most popular in Domestic Market, Southeast Asia, and South Asia. You can ensure product safety by selecting from certified suppliers, including 25,760 with ISO9001, 12,118 with Other, and 8,011 with OHSAS18001 certification.